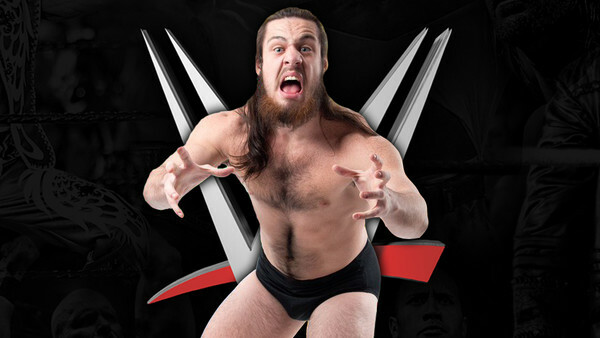 After months of speculation, independent star Trevor Lee finally signed for WWE in early January, becoming the company's first capture of the year. 25-year-old Lee, a trainee of Matt and Jeff Hardy, has made a name for himself over the past five years for his performances in Pro Wrestling Guerilla, Impact, and a slew of independent promotions. The former three-time Impact X Division champion reports to Full Sail in early February.